As Lead Analyst at Mapa Research, Rory orchestrates the planning, building and delivery of corporate research projects. Rory found his calling for research whilst at Nottingham University; the ability to interpret and identify insights within historical documents, provided him with the freedom to extract value and visually contextualise insights within his projects, that he has since carried over to Informa. After graduating, Rory joined a wealth management company and applied this same methodology when undertaking consumer research and projects across the APAC and EMEA regions. 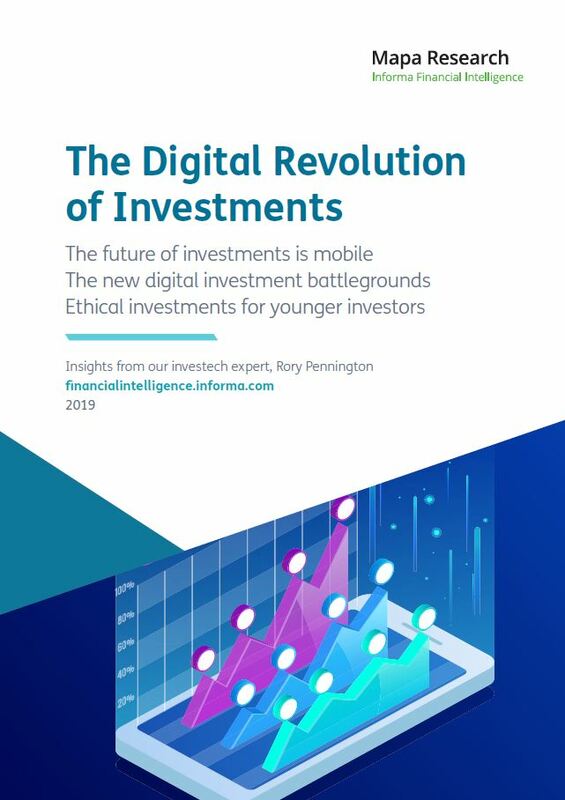 Having spent four years in the field of wealth management, Rory joined Informa to be more closely involved with the growing implementation of technology in the finance space. The pace of digital change within private banking did not match his appetite, he wanted to follow the growth in the retail space. Rory brought his focus on the clients’ needs and love of digging deeper into insights and narratives to help aid the transformation of Informa’s competitive intelligence solutions over the last three years. 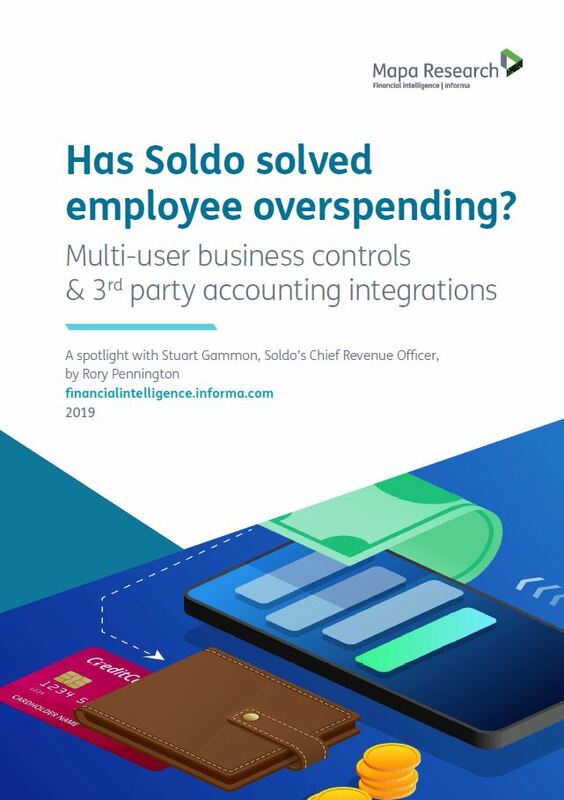 Has Soldo solved employee overspending?